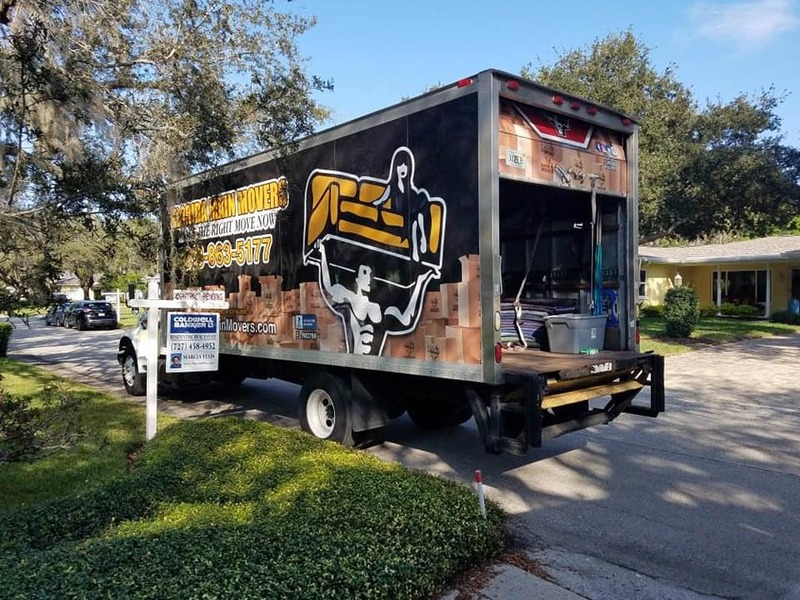 Moving Companies Trinity Fl - What We Do For You! Looking to Hire A Trusted Trinity Moving Company? Do you live in Trinity Florida or seeking to move to Trinity Florida? Well, we are your trusted family-owned and operated moving company, Florida Main Movers. When you look for “moving companies Trinity” we come up as the #1 moving company in the area for a reason. Our moving company is staffed with skilled and knowledgeable individuals that are ready to help you move quickly and effortlessly. Whether you need same day deliver or are seeking fast moving help for your piano, pool table, or other large items, we are here to help and service. 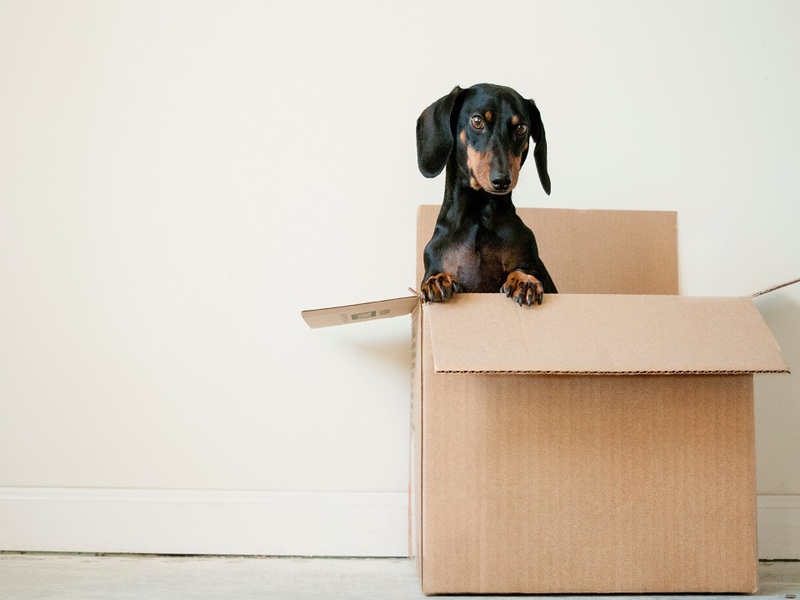 Our expertise ranges from crating to overnight delivery, to boxing, and we even offer free tools to help you during your move. With that in mind, we recommend contacting us for a complimentary quote of our services. We can come out to your area and get to know you and your home. Alongside this, our value and morals lie in the customer satisfaction of our clients and we care about your items the same way you do. We understand that it has taken hard work and dedication to accumulate your stuff, and we want to preserve and take care of them during the transition. 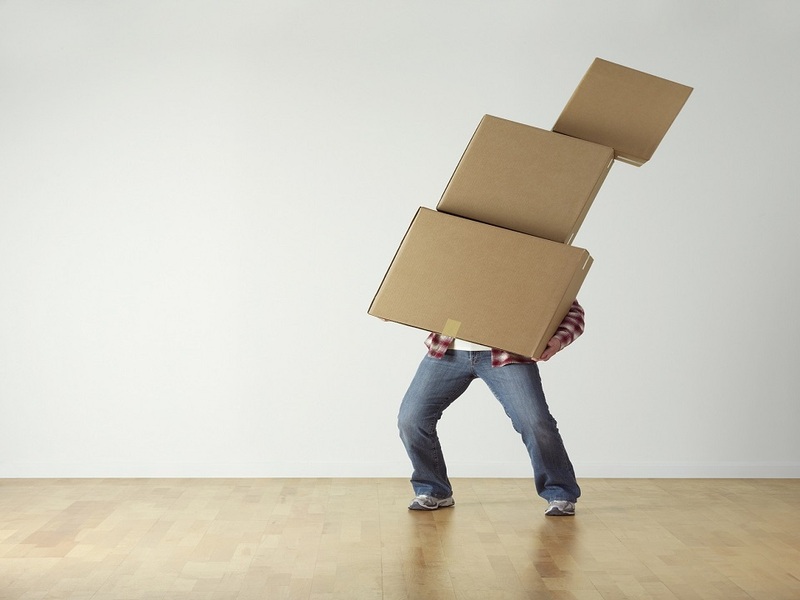 Contact the number one moving companies Trinity service provider today! We are dedicated to helping your and your family start a-new!